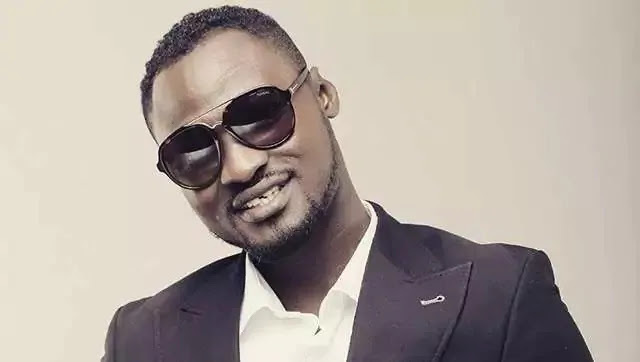 Ghanaian comedian, Funny Face has narrated how he survived a car accident. The incident according to reports happened late Thursday evening. His Range Rover was damaged in what would have been a fatal accident when he was pushed off a road by an articulated trunk on July 19, 2018. A video posted online finds the comedian showing the damage his car suffered as a result of the accident. “Nearly died tonight .. hmmm as an articulator driver push my car to climb the pavement ..my car nearly roll over to da next road if not God who gave me da courage to keep my focus and hold da steering tight .. hmm if it was me ..like tomorrow am finished with headlines dat I kill” reads the caption of the video he posted.